June 3 2016 is the most lamenting day as one of the greatest boxer of all times boards his heavenly flight at the age of 74. Yes, Muhammad Ali, the Black Superman and the greatset boxer who evert ived is no more. Muhammad Ali died at a hospital in the US city of Phoenix, Arizona. 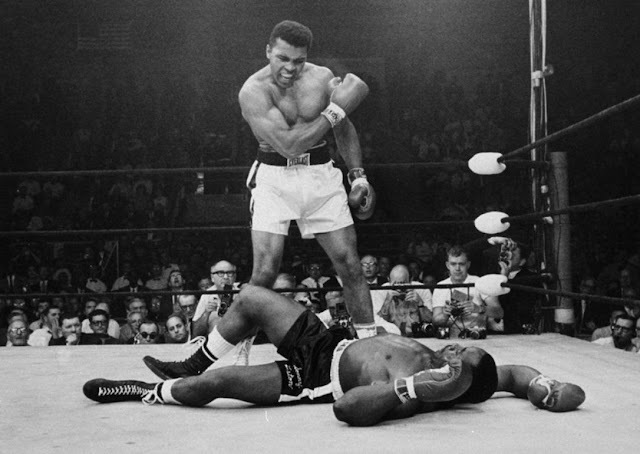 Yes, Muhammad Ali, the Black Superman and the greatest boxer who evert ived is no more. Muhammad Ali died at a hospital in the US city of Phoenix, Arizona.